Stretching more than 100 miles into the open ocean, the Florida Keys can boast early settlers ranging from Bahamian fishermen to Cuban cigar makers and New England merchants. In such a rich melting pot, it’s natural that the indigenous cuisine came to incorporate diverse and delicious influences — with a reliance on an abundant array of fish and seafood harvested from surrounding waters. 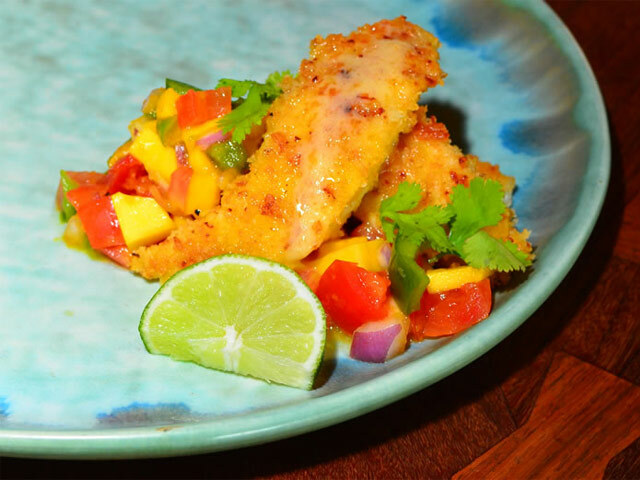 Yellowtail snapper, hog snapper, mutton snapper, grouper and dolphin or mahi-mahi are just a few of the Keys’ scale fish preferred by chefs. 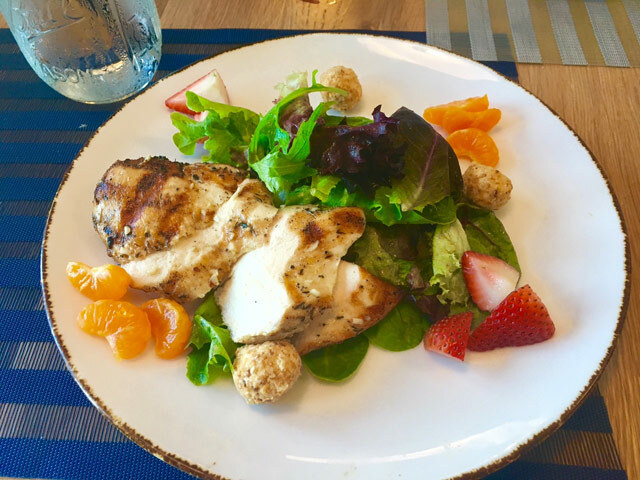 At restaurants throughout the island chain, diners can find sautéed yellowtail or snapper with a variety of sauces and accompaniments, along with fried grouper or mahi-mahi sandwiches, broiled or blackened fish entrees and much more. Stone crabs, renowned for their sweet and succulent meat, also are a popular delicacy. Because nearly all of the crab’s meat is contained within its grapnels, these are the only portions of the crustacean that are harvested. Once the claws are removed, the crab is returned to the sea where, over the course of up to two years, the claws regenerate. It is for this reason that stone crabs are considered a renewable resource, and the Florida Keys are responsible for about 40 percent of the state’s overall harvest. Stone crab claws are most commonly served warm with drawn butter or chilled with mustard sauce. The meat of the claws also can be used in crab cakes, fritters and stuffing. 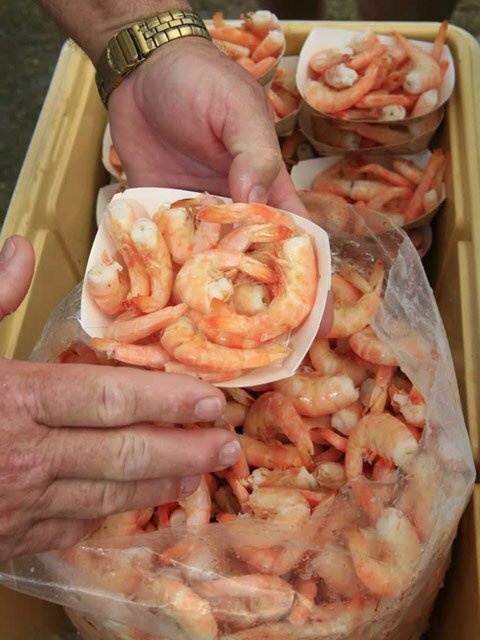 Florida’s stone crab season runs from Oct. 15 to May 15. 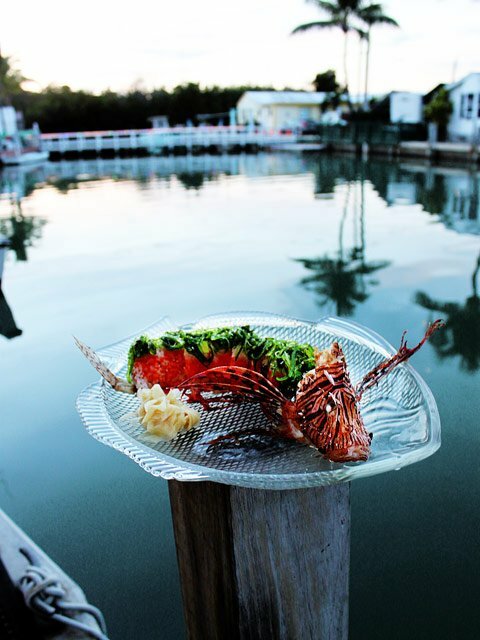 Of the Keys’ five distinct districts, two in particular are musts for visitors who want to treat their taste buds while enjoying the laid-back Keys way of life. 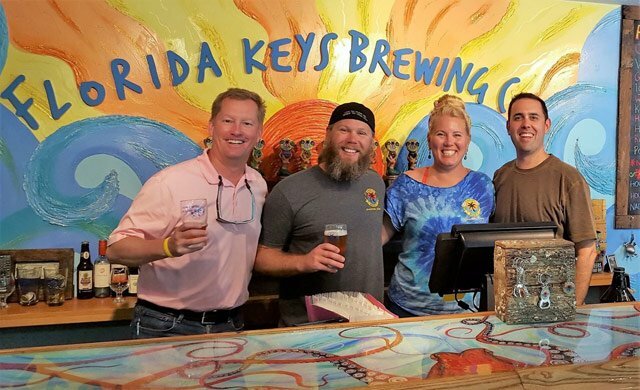 Locally owned and operated with brewing done on site, Florida Keys Brewing Company is located at 200 Morada Way at MM 81.6 in the Morada Way Arts and Cultural District. 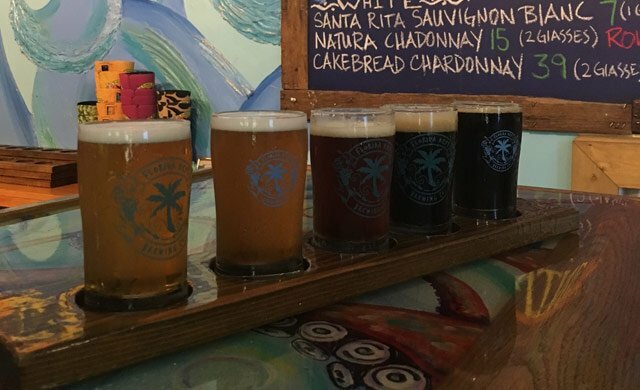 The craft production outfit produces tasty seasonal and barrel-aged beers including light, reds, ambers and browns available only in the Florida Keys. Famed for the exploits of legendary reveller Ernest Hemingway, Key West has always been a great place to party. But now having a good time in the island city has taken on a distinctly local flavor. 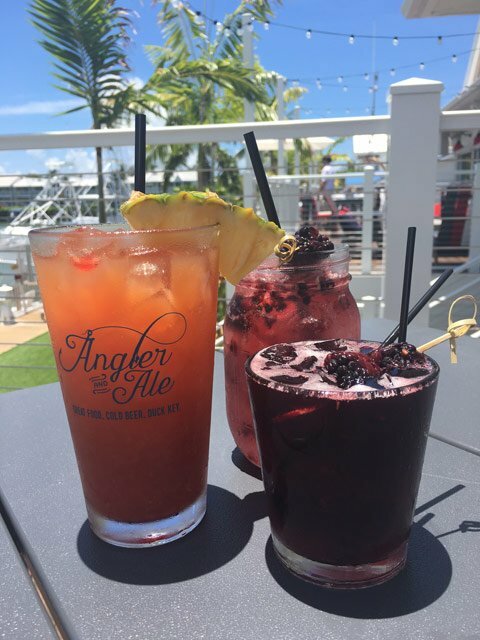 The Waterfront Brewery, located at 201 William Street in Key West’s Historic Seaport, offers American cuisine, homebrews — including the award-winning Key Lime Witness and Crazy Lady honey blonde ale — and a variety of other drafts from Florida breweries. Bone Island Brewing nanobrewery serves different styles of craft beer, from pale ales to Irish stouts — sold only on-site. Visitors can enjoy tours of the operation and beer tastings, including flights of their own handcrafted smooth Calusa Pale Ale. 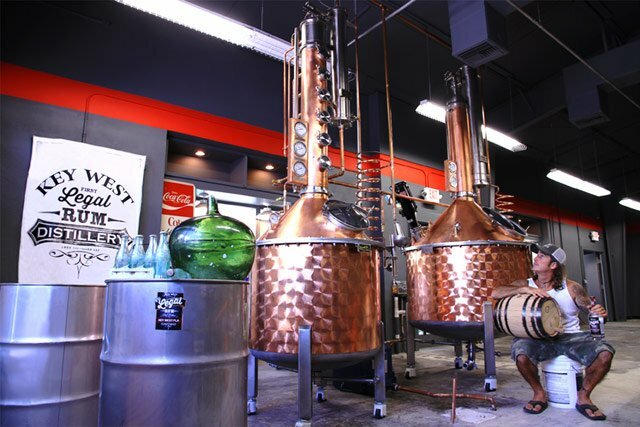 In 2013, the Key West First Legal Rum Distillery opened in the island city at a former Coca-Cola bottling plant at 105 Simonton Street. The site is historically significant as a pre-Prohibition-era bar named Jack’s Saloon. Guests are invited to tour the plant and enjoy free rum samplings. 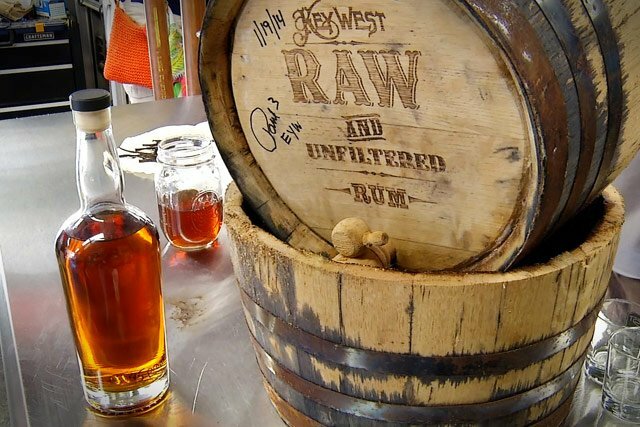 Private guided distillery tours and rum-tasting sessions feature quirky stories about Key West’s rum-soaked past, often by distillery founder and local chef Paul Menta. Currently there are at least a dozen different styles and flavors of the Legal Rum brand, including vanilla brûlée and other white rums flavored with coconut or Key lime. Flagship bottles bear mug shots of former local residents guilty of alcohol contraband to match the distillery’s interior, which is covered in old newspapers and additional jail mug shots. Products at Key West Distilling in historic Old Town Key West include the island’s first distilled vodka and whiskey as well as a variety of rums, all produced entirely in-house. The brainchild of New York native Jeff Louchhiem, the distillery opened its doors in 2013, creating handmade spirits that showcase Key West’s unique culture and offbeat personality.